Untitled (Man Seated on Ground). 1918. Lithograph on cream paper. Signed, lower right. 11" x 7 5/8" (27.9 x 19.4 cm). 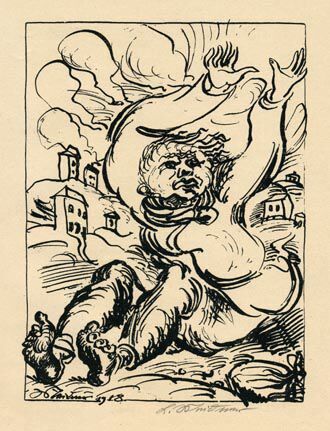 Plate 6 from the cycle September Cry, published by Cassirer Berlin, 1920.